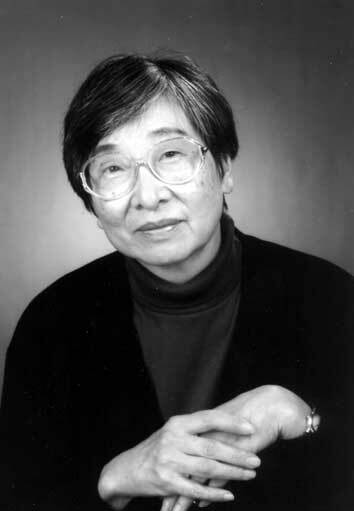 Lensey Namioka was born in Beijing, China on June 14, 1921. She moved to the U.S. when she was nine (9). Lensey attended Radcliffe College and the University of California, where she majored in mathematics. She is the author of twenty-three (23) books for kids, teenagers, and adults. Fun Fact- Lensey is the only person known to have the first name "Lensey".